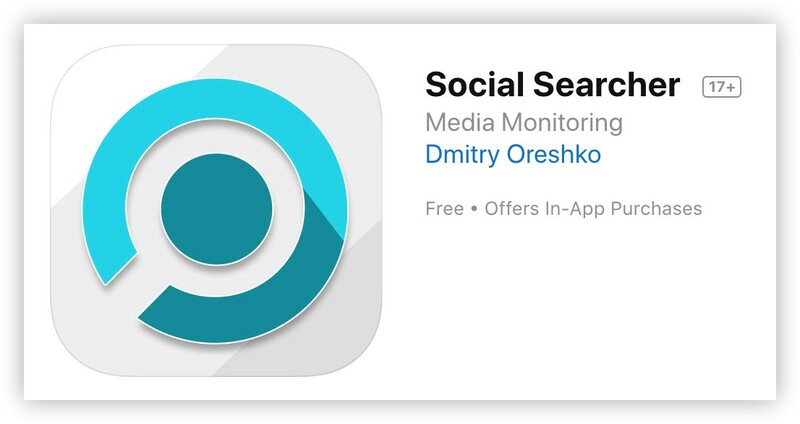 Another big improvement of the Social Searcher is extended analytics of the found results. Sentiment information contains positive, negative and neutral posts distribution per social network as well as the most popular posts in each category. 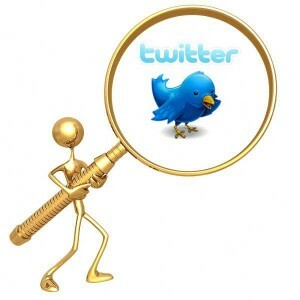 Lists of the most active authors and authors of the posts with the highest number of likes, retweets and plus ones, are provided by the service. In the updated analytics users can also find: popular and mostly shared domains/links, posts types distribution and keywords usage statistics. 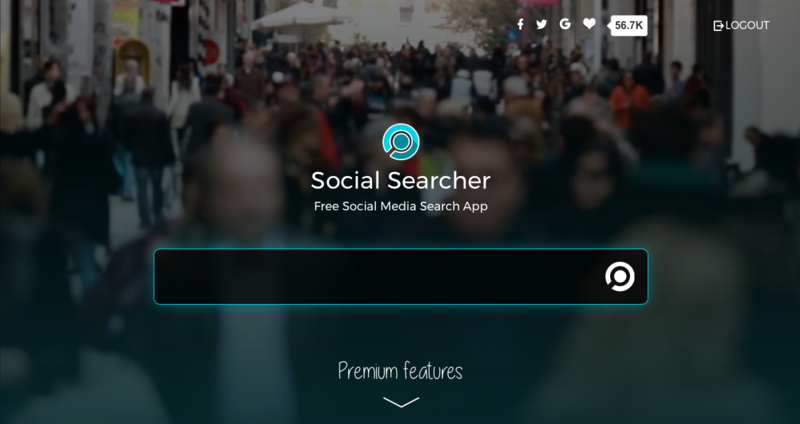 Categories: Facebook Search, Social Searcher Updates.